Being that October is National SIDS Awareness Month, I wanted to share with you a very emotional and upsetting event in my life after being asked by HALO to share my story. Please feel free to read the long detailed version about my families experience. Luckily there are companies out there which truly care enough to make their products geared towards the safety of your children. HALO is one of them! Now I'm sure you've heard of and used the Halo Sleep Sacks before if you have children already but I also want to tell you that they now also carry a line of products for older children as well. I was sent over a HALO® SleepSack® Swaddle to review. Being that my two kiddos are older now and I still wanted to share this wonderful company with you, I went with a newborn one to give to Chantel who just had her twin girls! This is a 2-in-1 adjustable swaddle which would be used to take the place of loose blankets. This way you avoid potential blankets from covering your child's face as well as tangling. It can be worn with arms out or wrapped inside and has an inverted zipper to make it easier to change baby's diaper! The SleepSack is also made of 100% Polyester Micro-fleece so you can rest assured it will be soft and keep your loved one warm! Never allow anyone to smoke around your baby or take your baby into a room or car where someone has recently smoked." 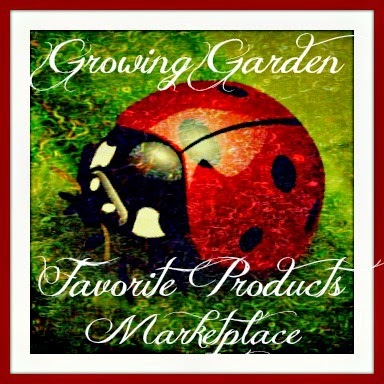 Recommendation: You know to have a company that makes a dependable brand/product that I can use from birth to even 5 years old, I am sold! Kids just grow too darn fast and keeping up with different brands for different ages can just get kind of ridiculous! Plus this is a feel good brand that you know has your child in mind ALWAYS!! 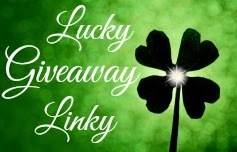 Giveaway: Halo is going to give one of A Lucky Ladybug's lucky readers a HALO SleepSack in Micro-Fleece of their own! I would love a SleepSlack Swaddle for my Baby Girl that will be here in December! I like the diamond turquoise elephant. I really like the green shamrock background. The font in your navigation is slightly hard to read, though. I lovbe the sleeepsack early walkers. 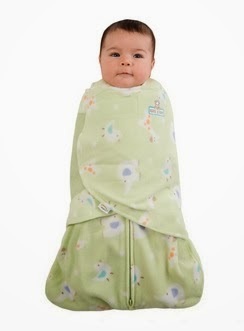 I love the Halo SleepSack Swaddle in the cupcake design! I love the Big Kids sleep sacks! 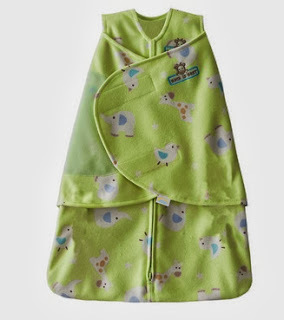 My son would love the HALO® SleepSack® Big KidsMicro-fleece Car sleep sack. the sleepsack swaddle with cupcakes! I really like the HALO SleepSack SwaddleMicro-FleeceSpace Robot. Very cute - my favorite! I know I'm supposed to comment about which SleepSack I like, but I just wanted to tell you I read your story about surviving SIDS, and that my heart goes out to you. I did my internship with SIDS Network of Kansas, and met so many families who were not so lucky...but I cannot imagine what a terrifying experience that was for you! Halo SleepSacks are one awesome way to help provide a safe sleep environment. Thank you so much for taking the time to read my story. Its weird but we barely even think about it now that my son is three and healthy. It was definitely one of the bad times in my life. I thank god though that he brought me my boys and has watched over them all this time! The Big Kids Lightweight Knit in Cupcake would be perfect for my niece. The Big Kids Lightweight Knit | Cupcake would be perfect for my niece. Your blog is a little busy for my taste, otherwise I really enjoy it. I like the HALO Sleepsack Wearable Blanket. I love the Micro-fleece Turtle in the HALO SleepSack Wearable Blanket. I love the pink flower lightweight knit early walker halo sleepsack! I like the Micro-fleeceAnimal Friends. I love their SleepSack Swaddle!! I enjoy everything about your blog! 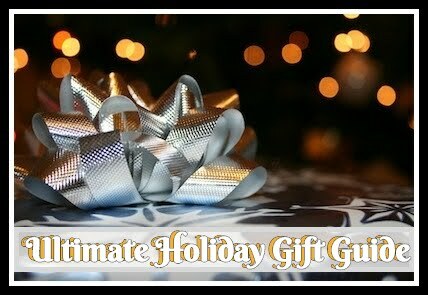 You have informative posts and great giveaways, thanks.